Recently, we are witnessing a sea change in the transportation sector, especially taxi industry. This transformation is tremendous and unexpected; however, its impact on taxi business is dramatic and lasts forever. The advent of automation into the industry through taxi dispatch software is one of the iconic reformations happened in the world. With the help of the taxi technology, every process related to taxi dispatching and booking has been automated. The activities like dispatching, workforce handling, payment processing, and so on can be managed automatically with a fewer manpower involved. Many tiresome manual processes have been eliminated by the automation. Thereby, it cuts expenses related to the above-said processes. The key purpose of bringing automation into the taxi business was to provide a convenient option for passengers to book cabs. So, this will undoubtedly improve the customer experience by providing greater convenience with its rich features. If the things are automated, you can handle more bookings even during the peak hours. Thereby, you are getting more business with improved efficiency and perform better in a way to outlaw competitors. With the support of taxi dispatching system, your business would be the most reliable source for people for all their travel needs. Thus, the automated taxi process can enhance your business proficiency and help you get your desired outcome. The Cloud-based operating system comes with improved security benefits. Amazon Web Services server is one such feature that makes it more efficient system to be relied on to achieve the security benefits. 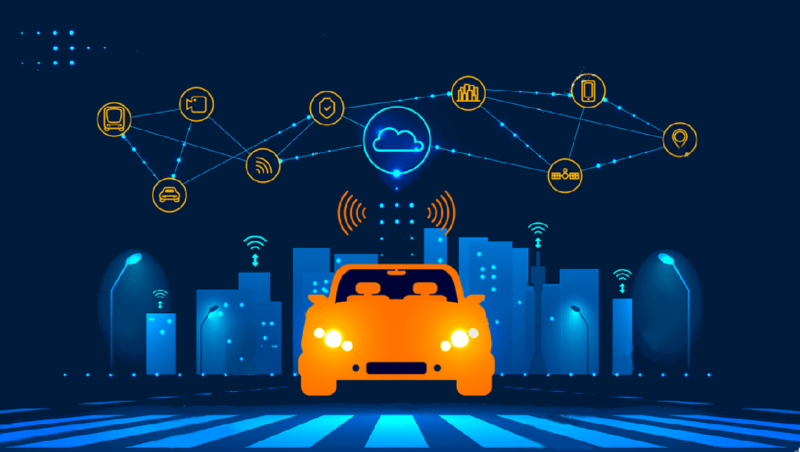 Automation is the future of transportation business and has impacted the industry in several ways with feature-rich applications. In near future, we can expect a lot more upgrades and innovations in the system that will ultimately simplify taxi dispatching and booking processes and enhance business proficiency.